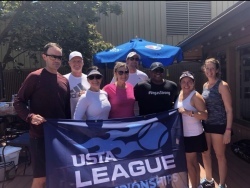 Congratulations to all Intermountain teams who have won their respective divisions of the 2018 USTA Mixed 18 &?Over League Sectional Championships held in Boise, Idaho, July 13-15, 2018. 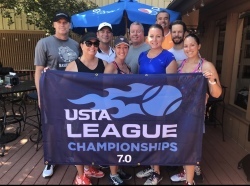 All teams now qualify to advance to their National Championships in Mobile, Alabama, Nov. 9-11, 2018. 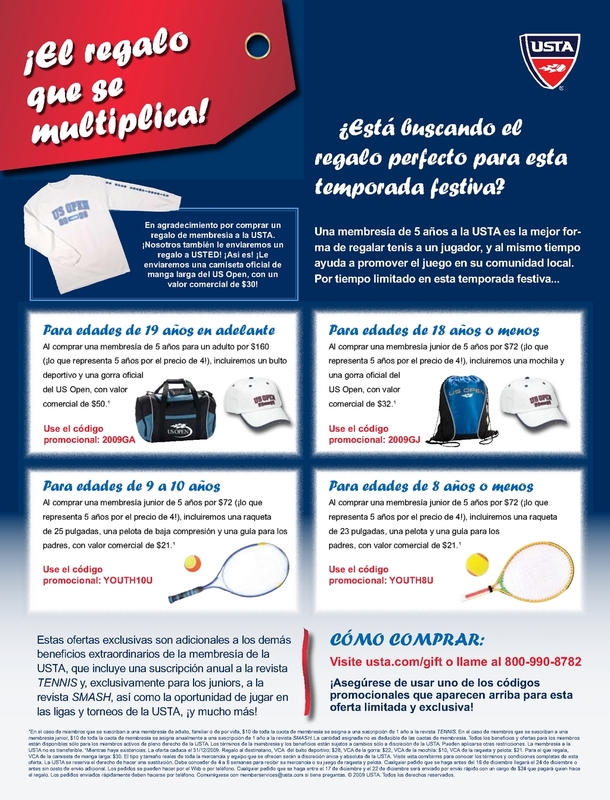 For other National Championship dates and locations, visit https://www.usta.com/en/home/play/play-as-a-member/national/usta-league-nationals-schedule.html.